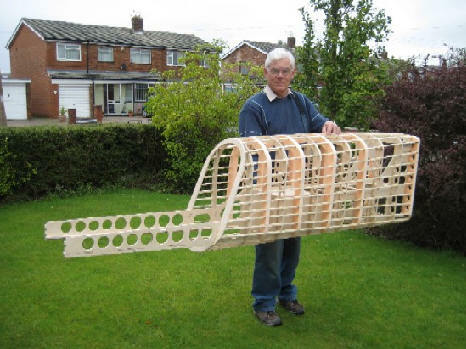 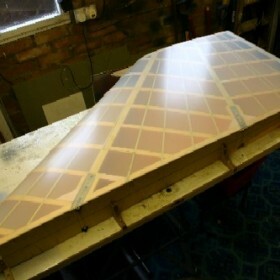 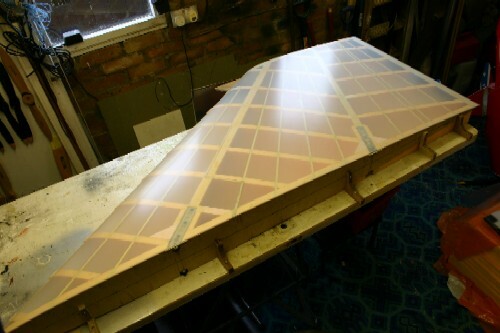 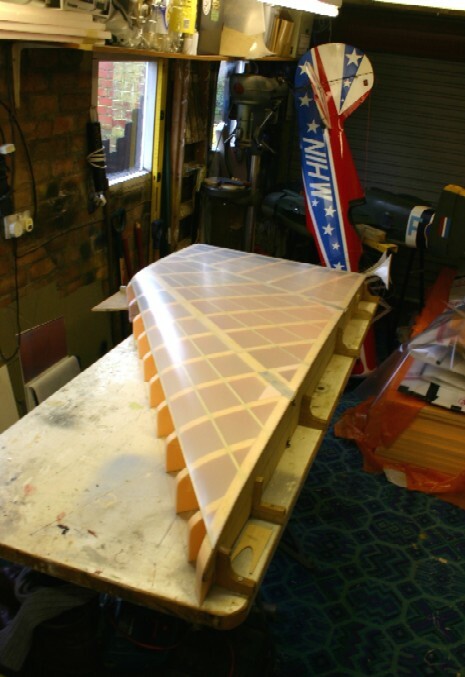 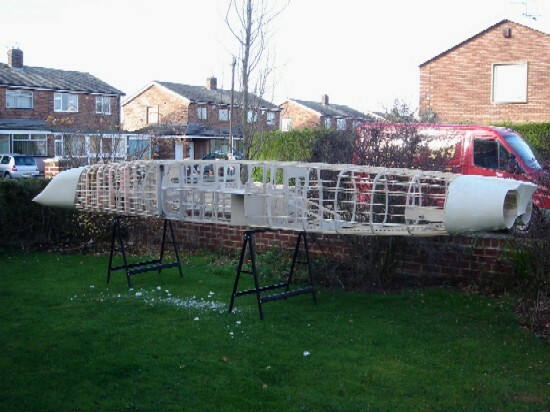 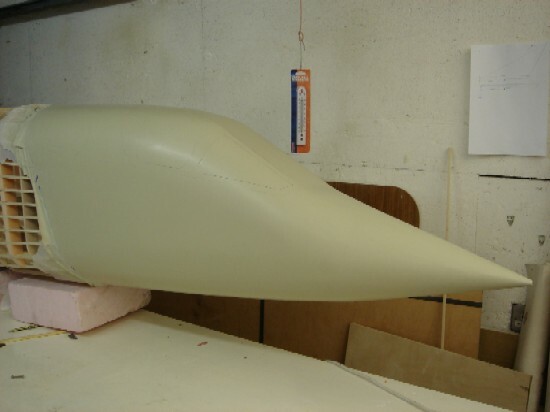 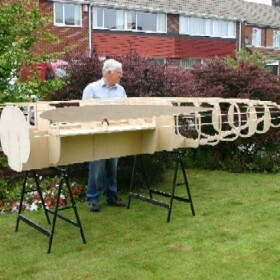 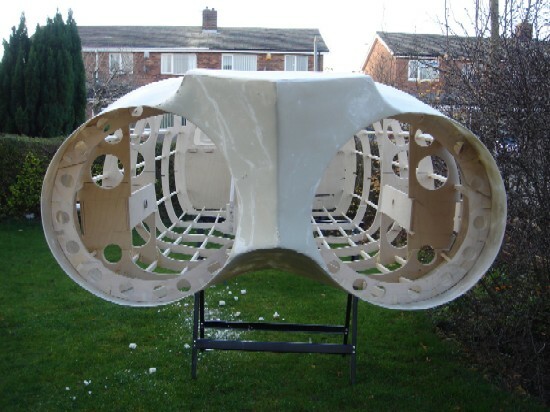 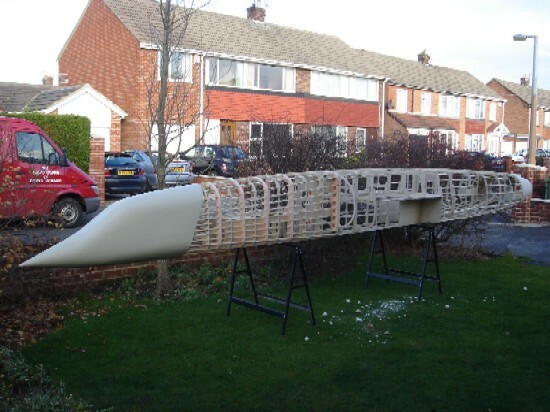 Keith keeps this site updated with the progress of his latest project, a 1/4 scale TSR2. 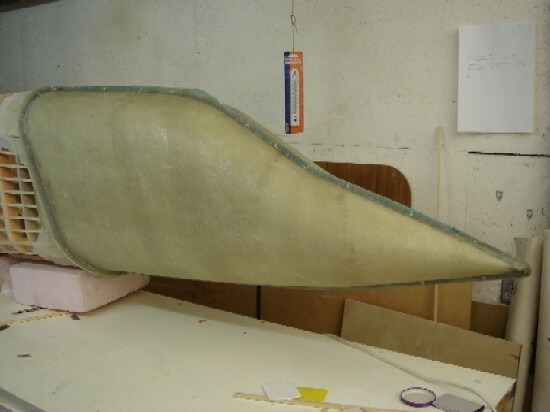 Because of the amount of information that will be received, a separate page has been dedicated to this model. 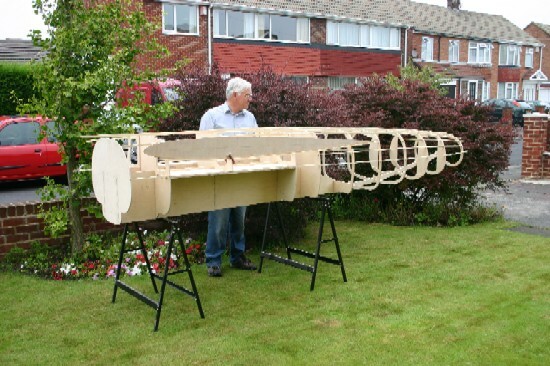 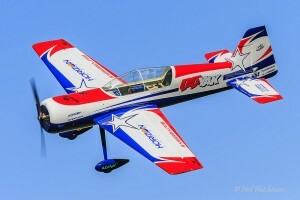 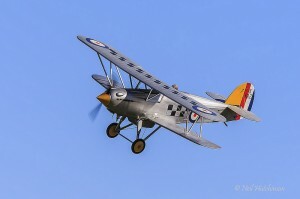 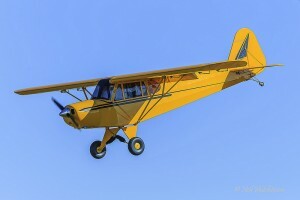 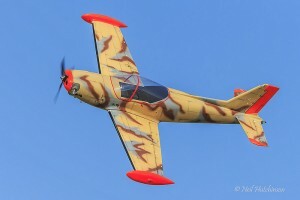 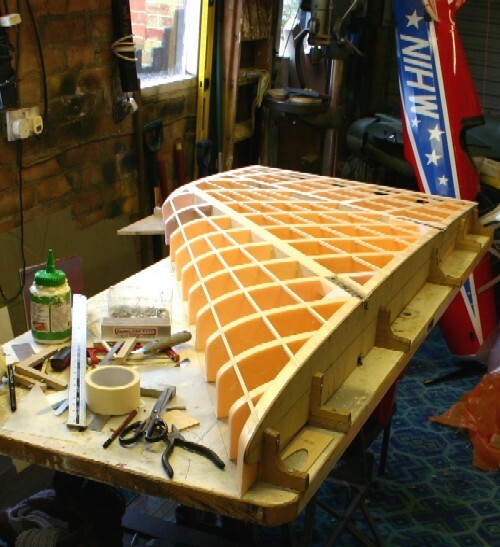 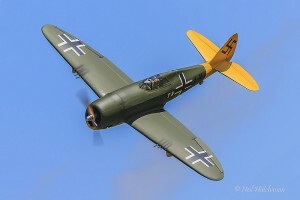 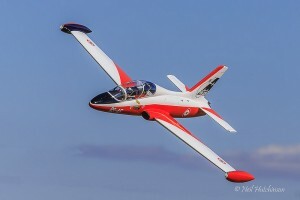 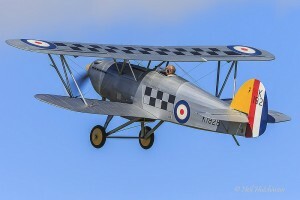 The 1/4 scale model will have a wingspan of 9′ 6″ and length 23′. 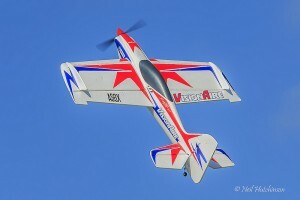 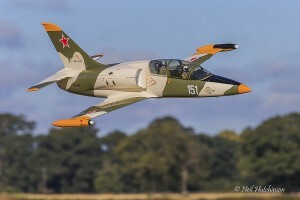 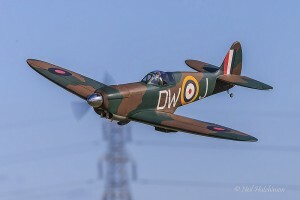 The anticipated weigh is 150lb (68Kg) and is too be powered powered by two unspecified engines. 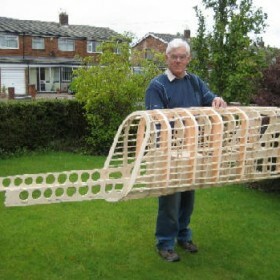 Many thanks to my co-builder Peter Johnson. 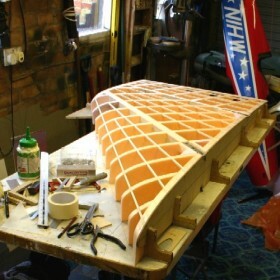 (seen below) who built these assemblies – Keith. 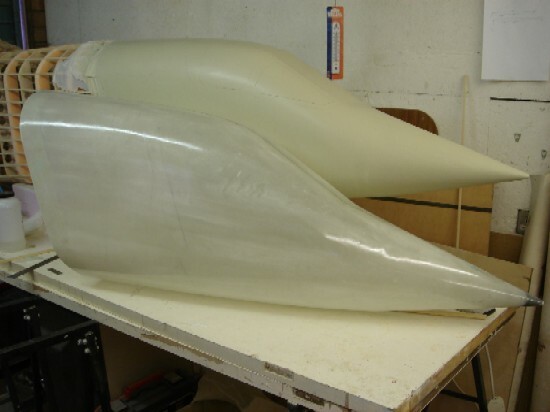 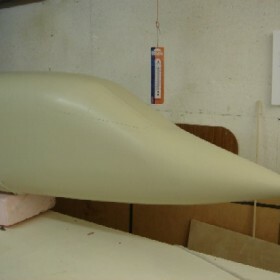 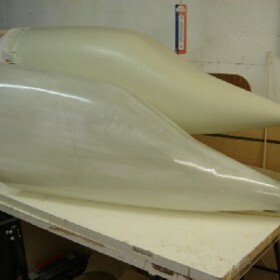 Nose fairing ‘Plug’ from which the moulds have been made for the nose/cockpit section. 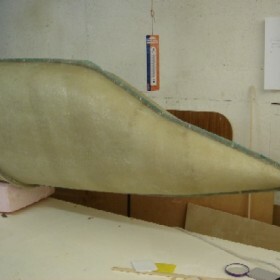 Preparation and creation of the nose mould, prior to making the final moulding. 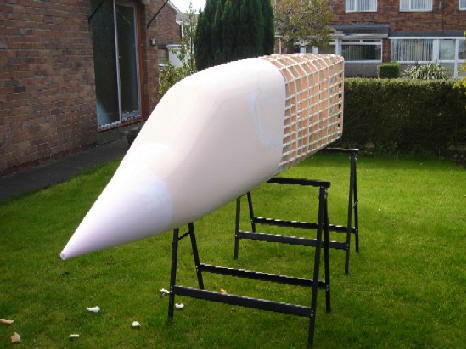 The final moulding before being fitted the the fuselage structure. 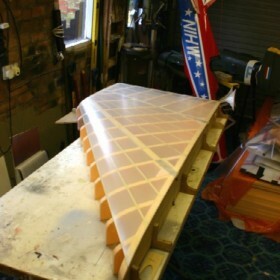 As this project progressives, more photographs will be added, as will details of construction.